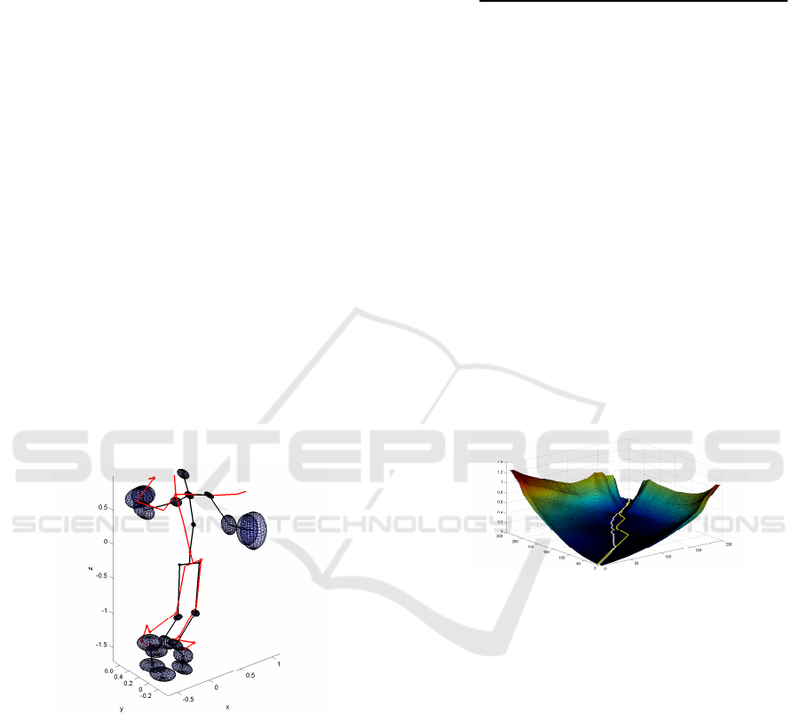 Dynamic Time Warping, Evaluation, Multidimensional Features, Synchrony, Motion Capture. but since it is automatic and morphology-independent, it can be applied to any individual motor performance. the players into account (Sorel et al., 2013). process to know in advance the features to analyze. Morel, M., Kulpa, R., Sorel, A., Achard, C. and Dubuisson, S.
Automatic and Generic Evaluation of Spatial and Temporal Errors in Sport Motions. 2006; Müller et al., 2005; Müller and Röder, 2006). ent lengths, different speeds and/or different rhythms. does not move a lot for instance. Dynamic Time Warping (Sakoe and Chiba, 1978). Figure 1: Global framework of the proposed approach. achieve at the same time fast and accurate shots. the 25 joint centers as shown in Figure 2.
tories of these 25 joint centers. Sie et al. in (Sie et al., 2014). • A: number of joints (25 here). number of novice examples (20). that an expert motion is never considered as incorrect. mal alignment as shown in Figure 4.
minimal path that align at best the two motions (in white). (t) with a duration of L time steps. the variability of experts’ performances. a correct position (a position that experts can have). 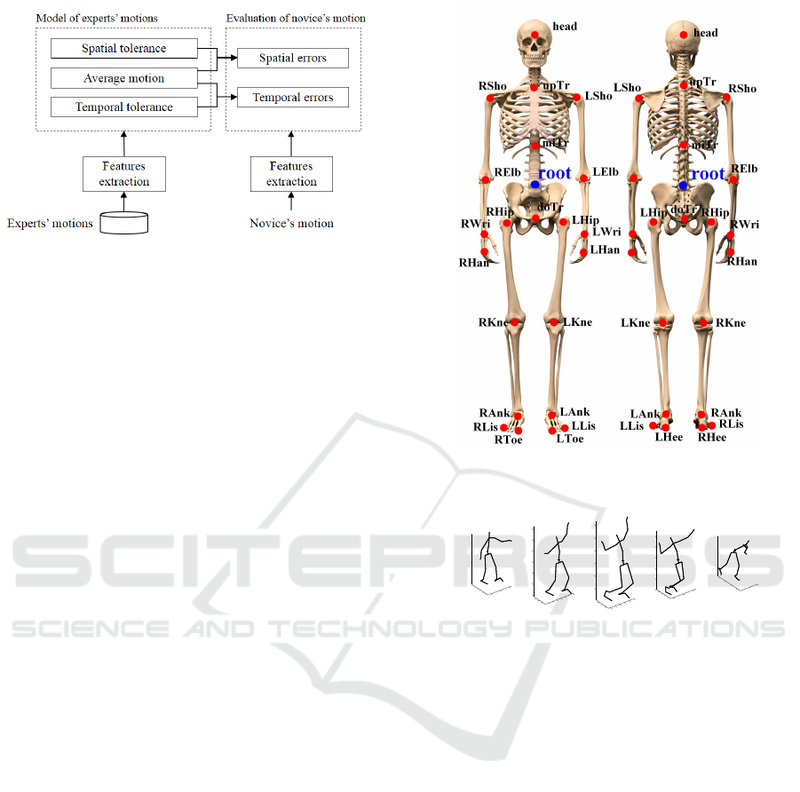 and all the joints a in Figure 5. 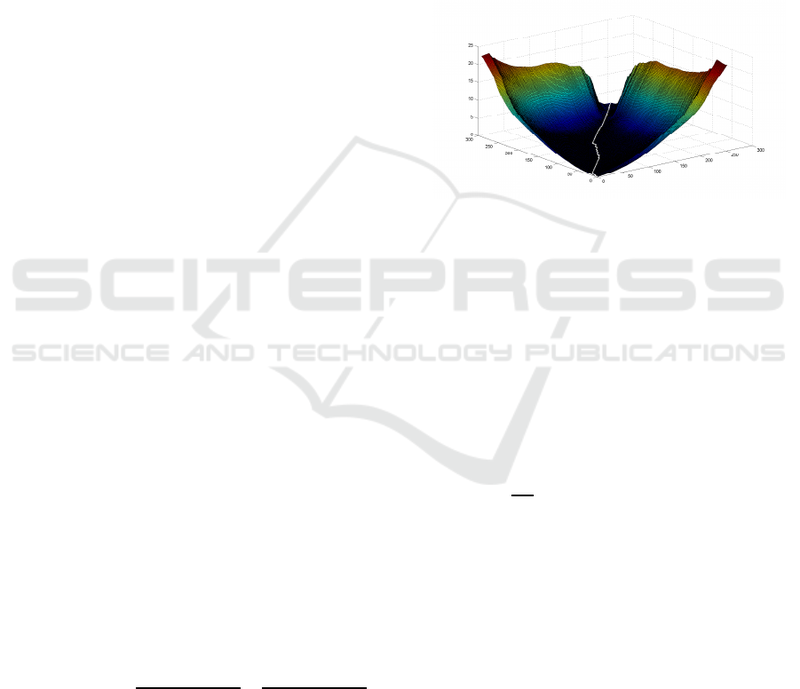 Figure 5: Spatial tolerance of the model of experts’ motions. − 1} leading to negative values. they have no inﬂuence on the global path. where STD is the standard deviation. lem of synchronization between limbs for instance. Algorithm 1: Algorithm of the temporal error estimation. |S| denotes the cardinal of the set S.
tolerance as deﬁned in Section 3.3.2.
and the 20 unused expert examples. novices are larger than of experts. experts that are not included in the reference database. and the higher variability of their motions. perts that are not included in the reference database. novice’s serve was globally aligned by Algorithm 1.
errors between them can be evaluated. alignment made by Algorithm 1.
above the posture of the average motion of experts. Figure 9: First row: average motion provided by our model of experts’ motion, sampled into 9 times for illustration purpose. Algorithm 1. Red dots correspond to the right elbow of the player. displacement to have an optimal speed at ball impact. to the type of sport or the morphology of the player. bigger population to have a statistical analysis. This approach opens wide range of use cases. case study in karate. BIO Web of Conferences, 1(12). ysis and Machine Intelligence, 36(7):1414–1427. Heloir, A., Courty, N., Gibet, S., and Multon, F. (2006). Komura, T., Lam, B., Lau, R. W. H., and Leung, H. (2006). e-learning martial arts. In ICWL, pages 239–248. 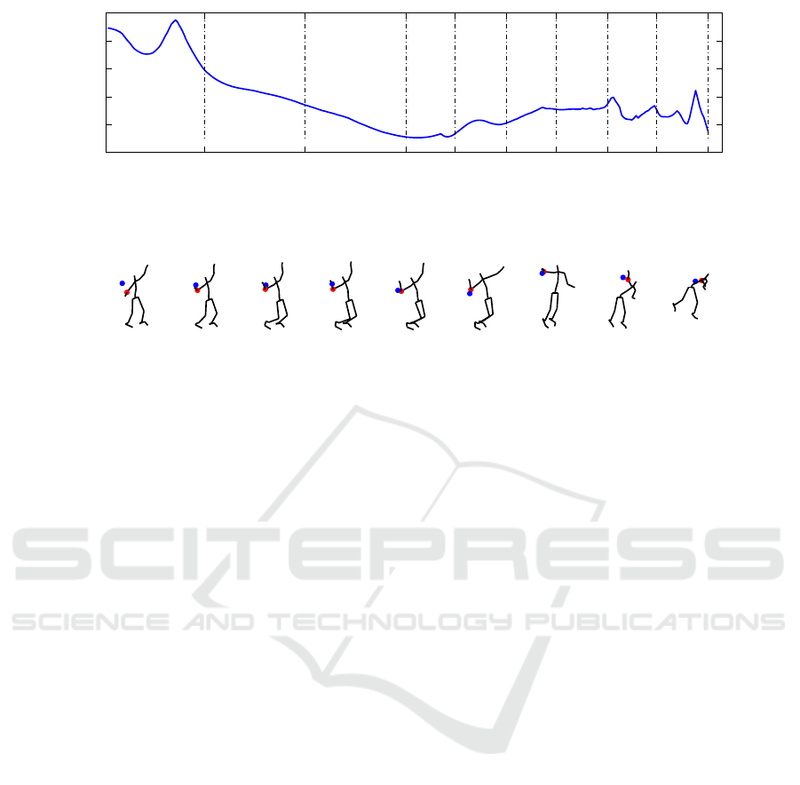 dance steps using spatiotemporal motion templates. data. ACM SIGGRAPH, pages 137–146. tion recognition. In CVPRW, pages 8–13. Pazhoumand-Dar, H., Lam, C.-P., and Masek, M. (2015). Communication and Image Representation, 30:10–21. algorithm optimization for spoken word recognition. Sakurai, K., Choi, W., Li, L., and Hachimura, K. (2014). 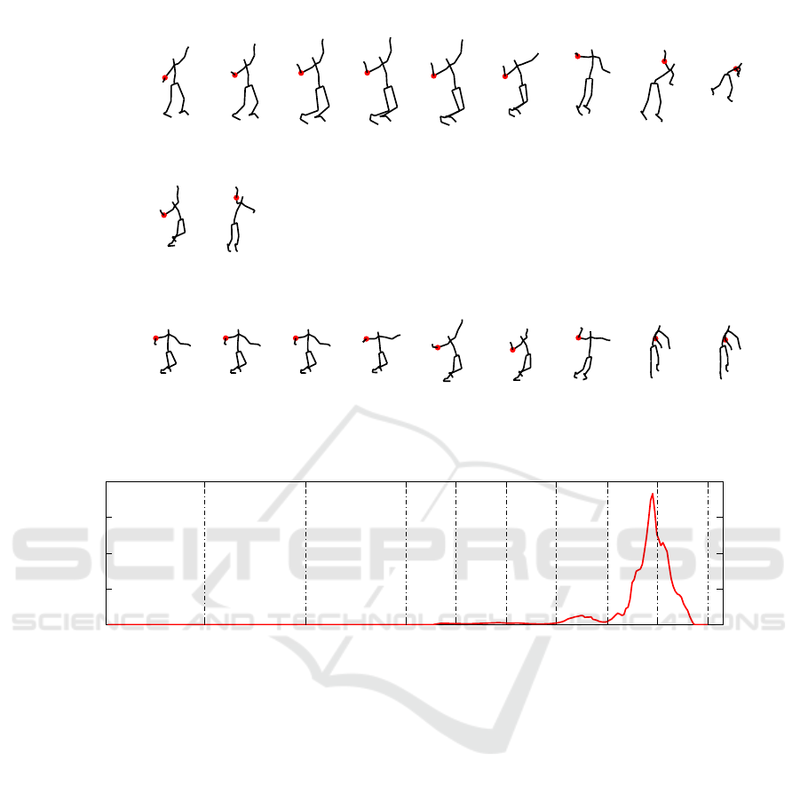 Retrieval of similar behavior data using kinect data. 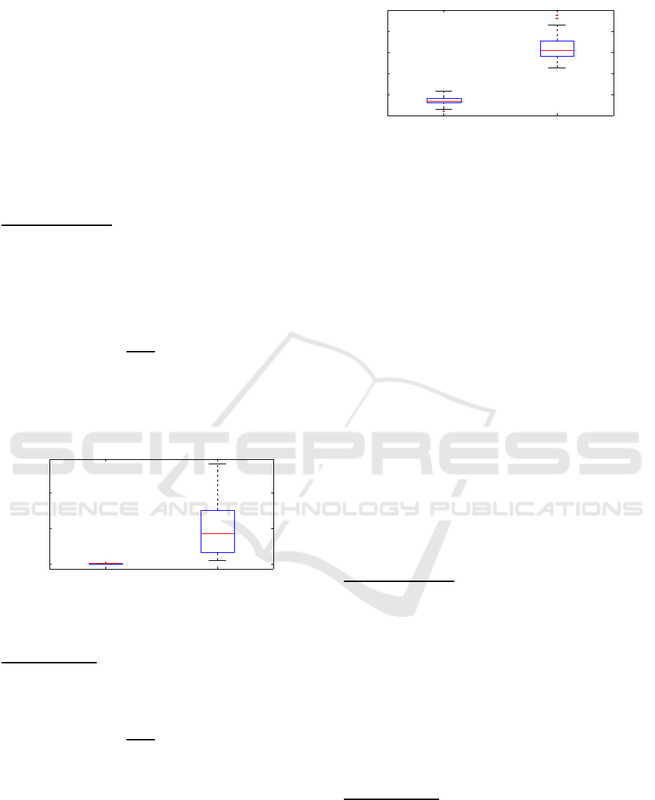 Shin, H. J., Lee, J., Shin, S. Y., and Gleicher, M. (2001). Computer puppetry: An importance-based approach. ACM Transactions on Graphics, 20(2):67–94. motion sensing devices. In ICSPCC, pages 326–331. Sorel, A., Kulpa, R., Badier, E., and Multon, F. (2013). cameras. In CVPR, pages 1290–1297. ture recognition. In CVPR, pages 1521–1527. of 3D joints. In CVPRW, pages 20–27. 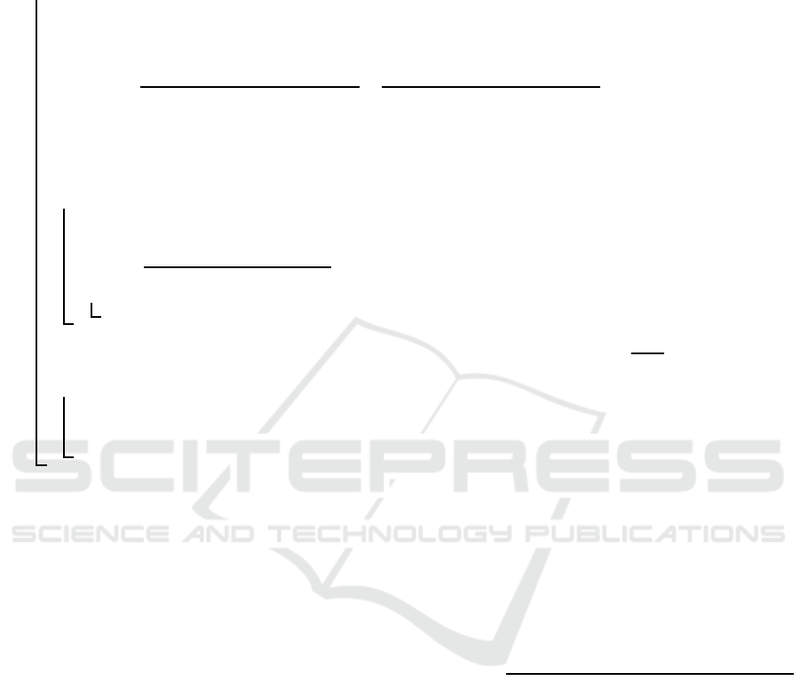 and Machine Intelligence, pages 1–1.